Victoria Bitter ended its 20-year association with top-level cricket last year, a decision which parent company Carlton & United Breweries (CUB) says was “fortuitous” – given the recent ball-tampering scandal and subsequent sponsorship fallout – and has enabled the company to actually grow its brands. VB had been a central pillar to Cricket Australia’s partnerships since 1997, but Richard Oppy, VP of marketing APAC south for CUB, said today the end of the relationship freed the company up to build up its other brands, particularly Corona. 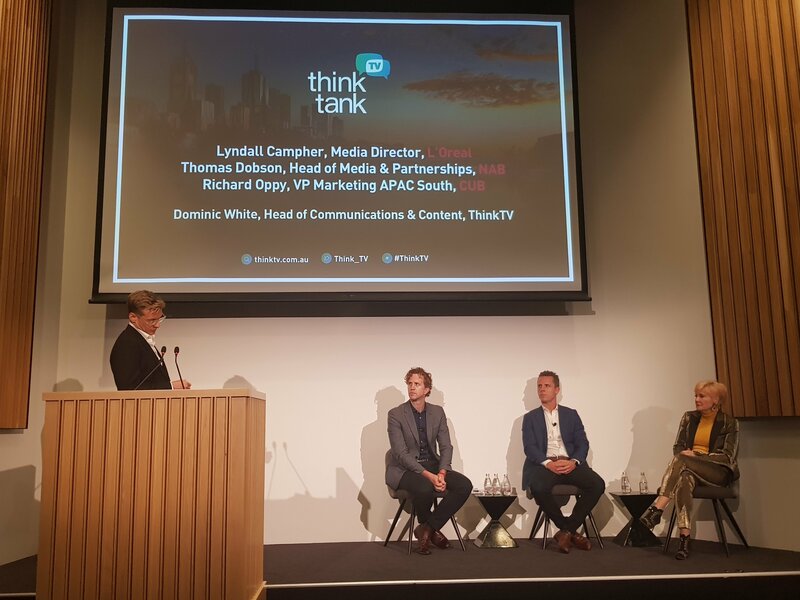 “We’ve shifted a lot of money out of say sponsorship, that was fixed sponsorship that wasn’t consumer facing, and we’ve moved it into media that is consumer facing [and] that’s driving salience,” Oppy said on a panel of marketers at Think TV’s ThinkTank event. Salience, he said, was one of three key metrics of brand power – along with meaningfulness and differentiation – but it drives 50% of brand equity. With VB no longer tied to Cricket Australia, Oppy said CUB could turn its attention to more effective media spending which produced more positive results – particularly in light of the ball-tampering scandal which has plagued the sport and some of its players. “We pulled out of cricket just over a year ago, before The Ashes, which was fortuitous timing obviously. And we’ve been able to take that money that we were spending in cricket, that was essentially tying up the IP of using the Cricket Australia logo, the players and some signage, and we’ve then been able to over the summer, take it away from which was fixed on VB, and we’ve gone and put it behind Corona over summer – which we’ve seen increase in TV and outdoor – and behind Great Northern in summer, which is about to become the biggest beer brand in the country,” he said. The results, he said, are self evident. Just days after CUB ended its sponsorship agreement with Cricket Australia last year, rival Lion jumped in, locking in a deal for its XXXX brand. The four-year gold sponsorship package gave the beer brand pourage and signage rights at cricket fixtures. “Lion replaces Carlton & United Breweries as Cricket Australia’s official beer and cider partner for international cricket,” Cricket Australia said at the time. In light of the ball-tampering scandal from late March this year, which occurred in a test match against South Africa, however, various brands have ended their professional relationships with the sporting body. Brands including Sanitarium, Magellan and LG have ended their association with the sport and players, while other brands have taken a stance against the actions of the perpetrators and called on the sporting body to fix the sport. The broadcast rights for cricket recently had a massive shake-up, moving from Nine and Ten to Seven and Foxtel in a deal worth close to $1bn over six years.